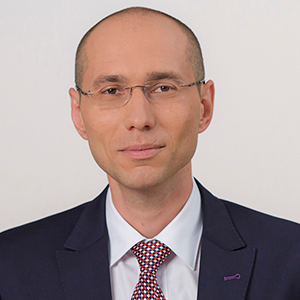 Radu Damaschin is a highly experienced litigator who joined the firm 16 years ago and consolidated his theoretical and practical background in a wide range of dispute resolution matters. He is acknowledged by clients for his know-how in areas such as consumer protection litigation, property restitutions and public procurement litigation. Radu Damaschin is “very knowledgeable and very strong in procedures and with case handling”. Interviewees highlight his “exceptional ability to take in an impressive volume of information and distil it to the key points that are of essence to the strategy of a case”. Radu Damaschin is “the sort of knowledgeable lawyer clients want”.